Hi, how has your week been? Are you ready for the weekend? I know I am. Last week I was making some fun alcoholic cocktails recipes up and I surprised the children by making these alcohol-free fruit punch cocktail ones up for them. They tasted so yummy, we ended up having the same ones a few days in a row!! Would you like to try some too? You too can make the alcoholic or non-alcoholic, depending on your preference. They are so lovely to sip at night on the garden throughout the Summer weekends. Pop the quarter strawberries into the glass and use a wooden spoon to press down on them to squeeze them. Squeeze the lemon slightly into the glass them pop the lemons inside. Half fill the glass with cranberry juice and half the lemon and lime fizzy pop. 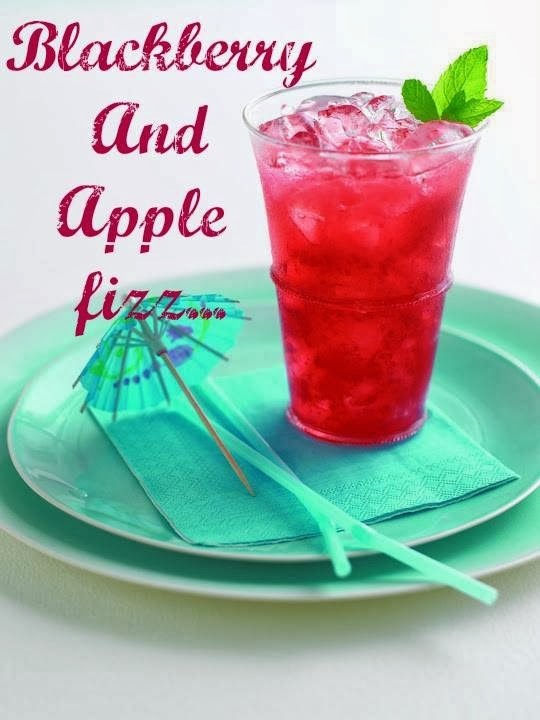 How About making this Blackberry And Apple Fizz. Whoo tasty! Love strawberries? How about this yummy Strawberryade. Do you like to make up your own cocktail recipes? Do you like to drink alcohol ones or alcohol-free ones? Fancy making these Children Spring Cocktails? Why not try today or pin for the weekend!!? Perfect for lunch in the garden. Why not get your kids to help you make them too? My Daughter loved making these with me. 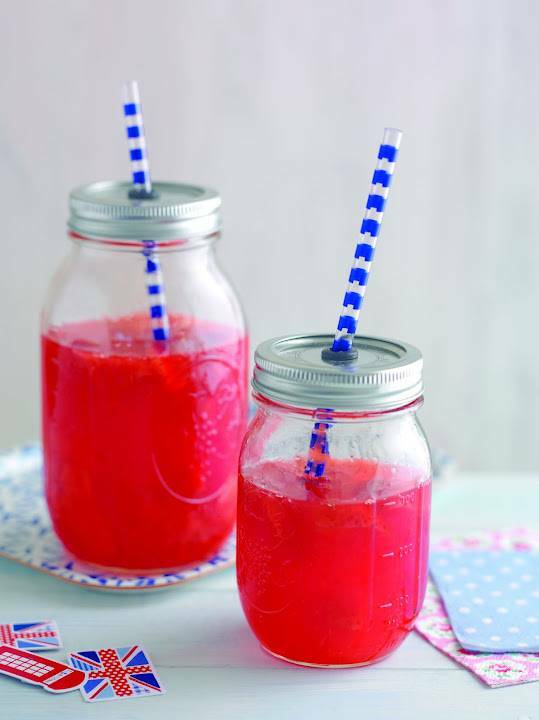 "10 Easter Ideas To Make With The Children This Weekend…"
I bet the kids loved this drink!Thanks for sharing this at Cooking and Crafting with J&J! Lovely pictures, I bet they taste great too. This is such a great idea!I would love for you to share this on my FB Group: https://www.facebook.com/groups/pluckyrecipescraftstipsThanks for joining Cooking and Crafting with J & J!